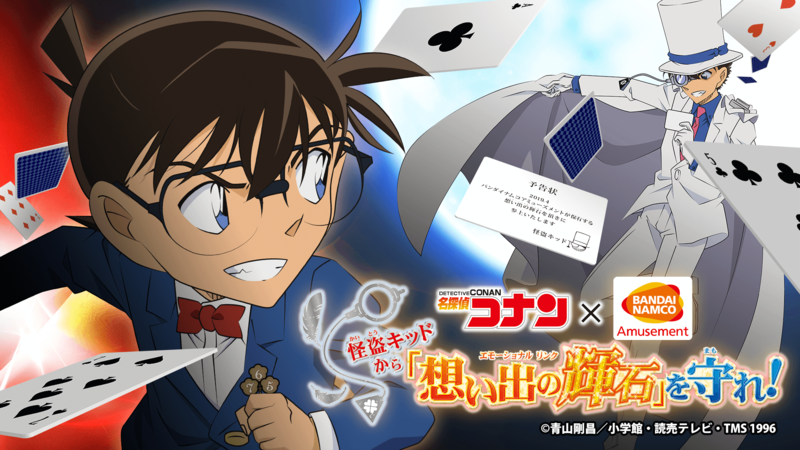 The amusement facility namco, character cafe Ani ON STATION and theme park Namco Namja Town are collaborating with the anime series Detective Conan for an event titled Protect the Emotional Link From Kaito Kid! The event will begin rolling out sequentially at the facilities from April 5. The theme of the event is that Kaito Kid is after the big jewel known as the Emotional Link located in Namja Town. 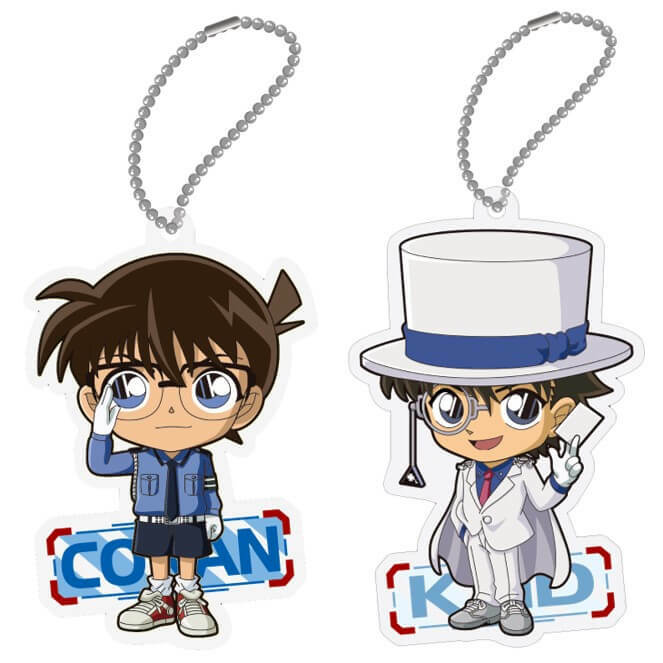 You must help protect it with Conan Edogawa to prevent Kaito Kid from getting his hands on it. The event can be enjoyed individually at each facility, but if you want to know the whole story then you’ll want to visit all three. 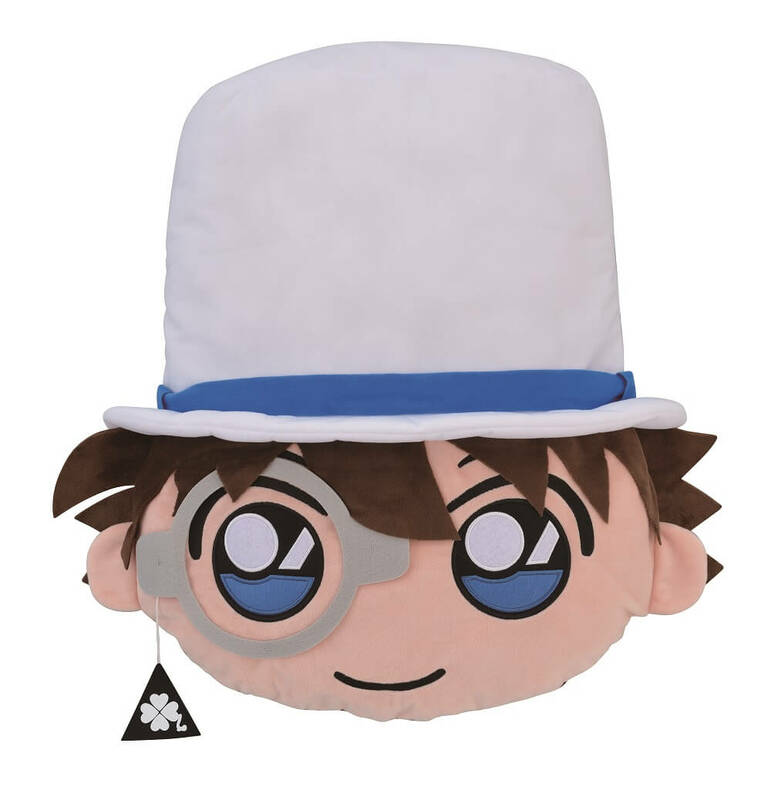 namco will be offering up limited-edition Detective Conan merchandise at its crane game machines from April 5. 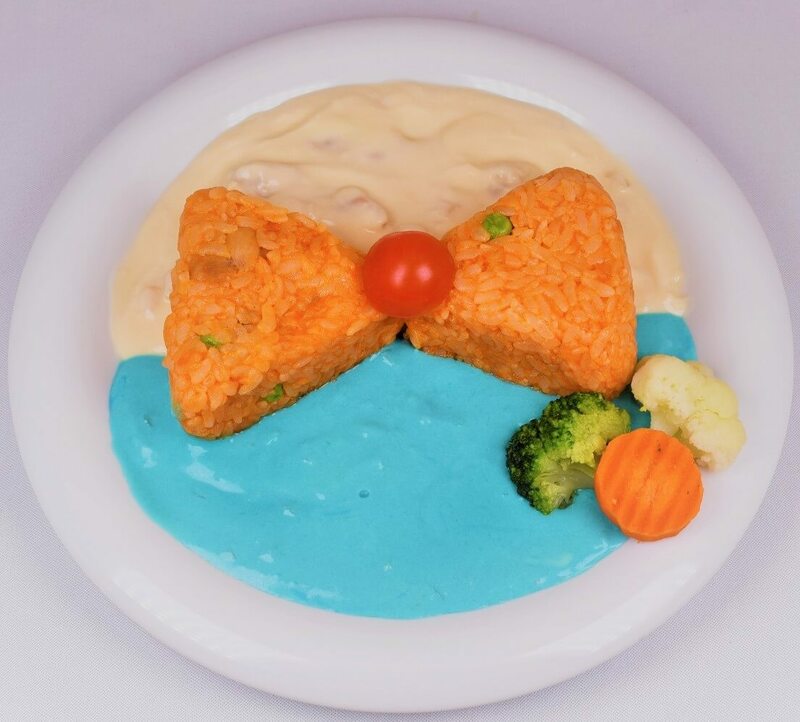 Ani ON STATION will serve up a range of food themed on the event. For every dish ordered customers will receive one of eight possible ID cards. 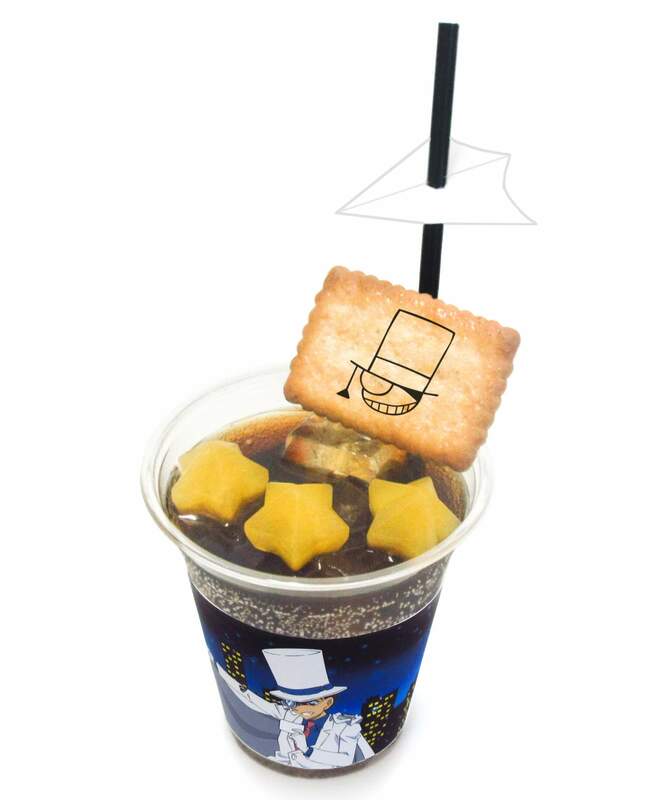 They will also receive a coaster and straw holder when ordering a drink. 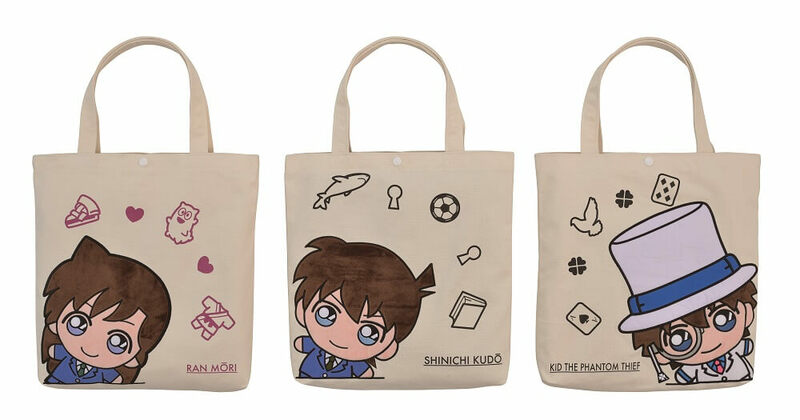 These too have eight designs each and are chosen randomly. Over at Namja Town they will hold a stamp rally event where you must run around the facility and solve puzzles with help from voice recordings that advance the overarching story. 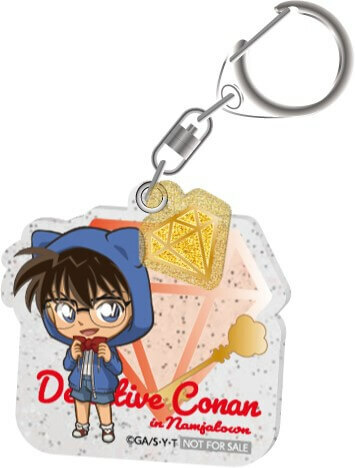 Those who manage to collect all the stamps will receive the above acrylic key ring. Namja Town will also have a mini game where you can receive free prizes. Try and find the jewel from the boxes on the showcase to win! 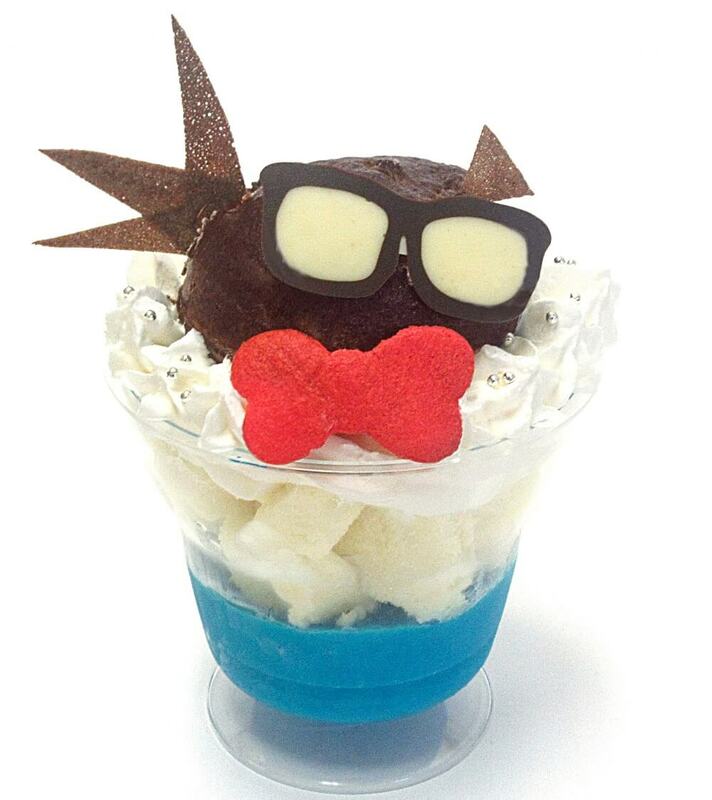 Namja Town too will have a selection of themed food. This is just a small look at what’s to look forward to for the event. 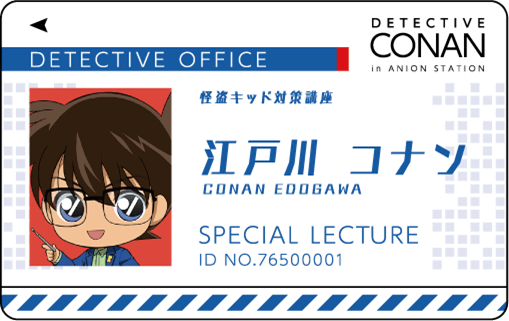 Conan fans won’t want to miss out! 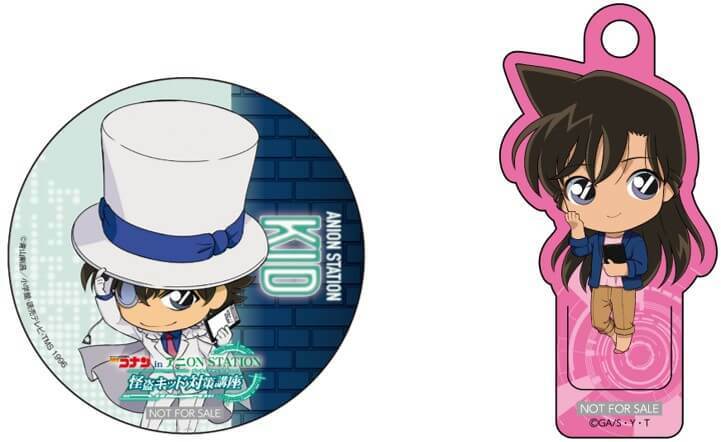 Protect the Emotional Link From Kaito Kid!